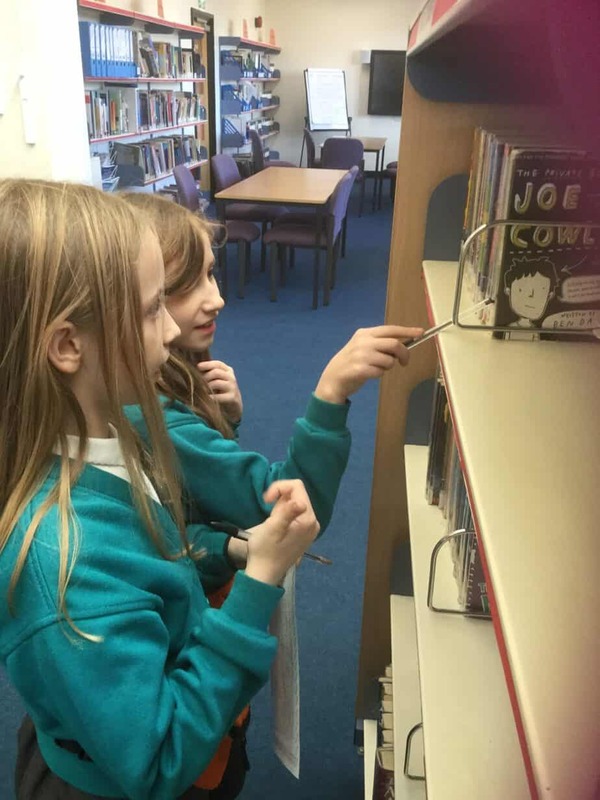 Over the course of the last two weeks, Year Five have been lucky enough to visit St.Peter’s Library. We had the opportunity to find some of our favourite fictional books and we learned how to use the Dewey Decimal system to find nonfiction books. Finally, we are very fortunate as St.Peters have lent us a large array of books around our theme of the Tudors and Shakespeare.